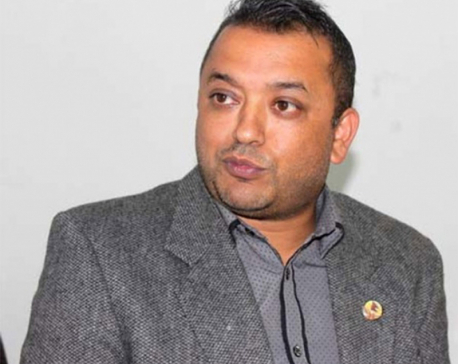 KATHMANDU, Oct 6: Health Minister Gagan Thapa on Thursday urged Dr Govinda KC to withdraw his fast-unto-death while assuring to fulfill his demands. At a press meet organized at the Ministry of Health on Thursday, Minister Thapa said that he is sincere about addressing Dr KC's demands. “I assure that his demands will be reasonably addressed. So I request Dr KC to call off his hunger strike,” he said. All resident doctors of the Tribhuvan University Teaching Hospital (TUTH) have boycotted all the services and operation theater except for emergency services at the hospital from Thursday. 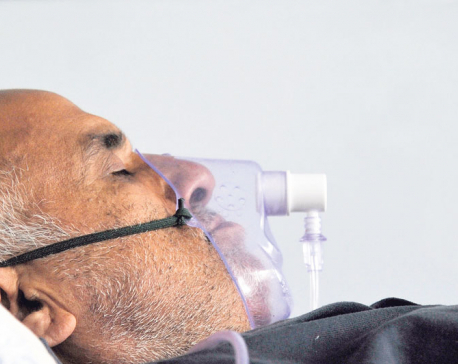 Dr KC's fast-unto-death completed 11th day on Thursday. Around 2,000 patients from across the country visit TUTH every day for quality care at affordable rates. There are about 250 to 300 resident doctors at TUTH, according to the National Resident Doctors' Association (NRDA). The resident doctors have not attended the Out Patients Departments (OPD) from Tuesday, expressing solidarity with the demands of Dr KC, a senior professor at the Institute of Medicine (IoM). Hundreds of patients have been affected by the disruption in OPD services. Academic activities at IOM were boycotted by resident doctors from Sunday expressing solidarity with Dr KC's movement. However, paramedical doctors, faculty members and medical officers have not halted their services, according to the TUTH. Dr KC, a senior orthopedic surgeon at TUTH, demanding that a new medical education bill be endorsed by the ongoing session of parliament, began his ninth fast-unto-death from September 26. The bill is already in parliament. However, the government is reportedly planning to end the session before addressing Dr KC's demands. Dr KC re-launched the strike, claiming that the government failed to address his demands, which it had earlier agreed to fulfill. He has forwarded a four-point memo on September 26 before launching the ninth fast-unto-death. The memo demands implementation of past agreements, passage of the new medical education bill from parliament, initiating the process to impeach CIAA chief Lokman Singh Karki and CIAA commissioner Raj Narayan Pathak, and implementation of the medicine fee structure proposed by the Mathema Commission. 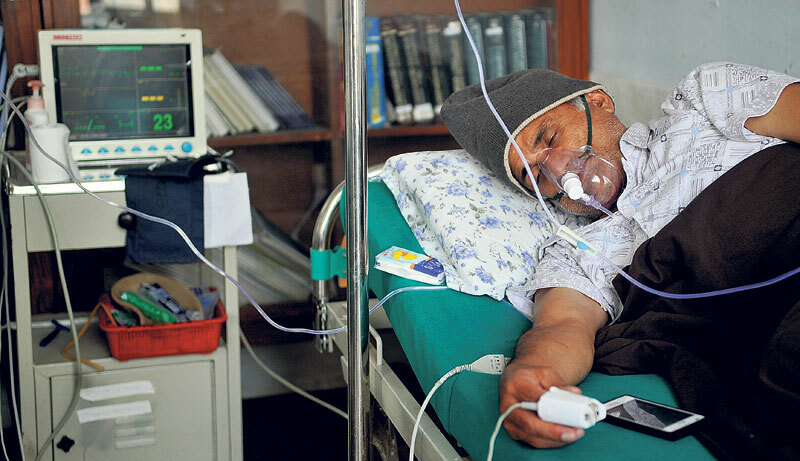 Meanwhile, the Dr KC's condition continued to deteriorate on the 11th day Thursday, said Dr Leison Maharjan, president of the NRDA.